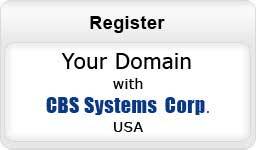 CBS Systems respects your privacy, and is committed to safeguarding the privacy of its web site visitors. 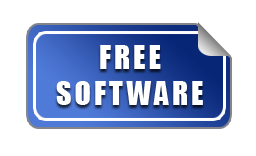 We may collect, store and use the information that you provide to us for the purpose of subscribing to our web site services, e-mail notifications and/or newsletters, and any other information that you choose to send to us. We will take reasonable technical and organizational precautions to prevent the loss, misuse or alteration of your personal information. Data transmission over the Internet is inherently insecure, and we cannot guarantee the security of data sent over the Internet. You may instruct us to provide you with any personal information we hold about you. Provision of such information may be subject to the payment of a fee. You may instruct us not to process your personal data for marketing purposes by e-mail at any time. Please inform us if the personal information which we hold about you needs to be corrected or updated.